(07-23-2018, 07:12 PM)Octo Wrote: But we did get some smoked salt the other day and that was amazing on ribeye steaks. And tellicherry pepper of course. It's all I need on my steak. 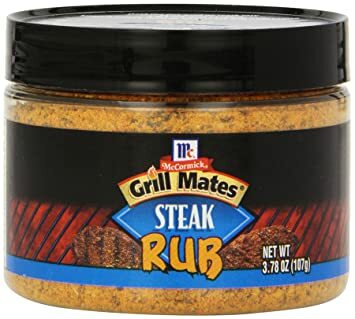 That steak rub is great stuff! Not available here. Oh look it's my yard right now.